This intensive treatment complements the strengthening of the hair structure. It creates new bridges in the hair fibers and seals the hair surface for noticeable strengthening. It also provides more elasticity and shine. The pH is balanced and the color pigments optimally trapped in the hair. Mix Fibreplex No. 1 Bond Booster and color or decolorizing agent. 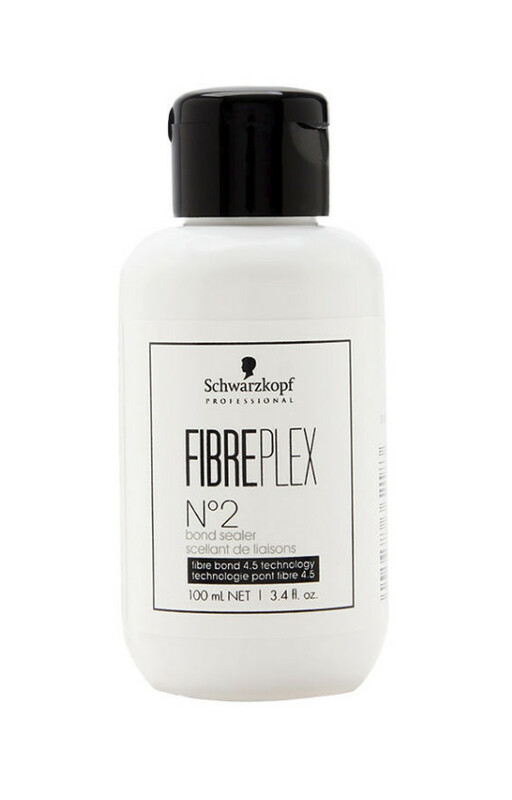 Shampoo the hair with FIBREPLEX Shampoo, then apply the required amount of FIBREPLEX N ° 2 Bond Sealer, about twice the amount of N ° 1. Leave the product to work for 5-10 minutes, rinse thoroughly and style the hair as usual.